Getting it right the first time. This has always been my goal in my career and I will continue to make it number one priority for my clients. I am a native of Great Britain and came to the USA in 1977, settling in Boston and working in the high tech industry until 1982 when I came to live in San Francisco while working in Silicon Valley. I have made Palm Springs my home (part time since 1996 and full time since 2000). I am very active in our Palm Springs community where I volunteer for several non profit organizations. I have an extensive background in the international business arena within the High Tech industry. I bring my interpersonal skills and my awareness of trust to my real estate business and I hope my background and expertise will serve my clients well.  I have extensive experience in buying, selling and investing in the Palm Springs residential real estate market where I have managed my very successful real estate business for the past 14 years. I help clients buy and sell in all price ranges and various types of property. Now is the time to dive into the Palm Springs Residential Real Estate Market. I want to make your home buying, leasing or selling experience satisfying and worthwhile. I am also happy to pay modest referral fees (within the law) to my friends and acquaintances for a successful transaction. Please give me a call at 760-409-9446 to learn more about me and my background and how you can keep more of your money in your pocket and not pay for the expensive storefronts of the "BIG" guys. I will meet or exceed your expectations. I hope I can be of assistance to you. I am a California Licensed Real Estate Agent and I hold a masters Degree in Behavioral Science.